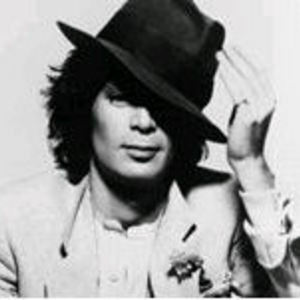 Eric Carmen (former singer of The Raspberries) is best known for his first single All By Myself (released in 1976) and his 1987 comeback single Hungry Eyes (written by J. DeNicola and F. Previte for the Dirty Dancing soundtrack). The former, a power ballad penned by Eric, was based on a classical theme by Sergei Rachmaninoff. It was more recently covered by Celine Dion and used in the familiar opening scene of Bridget Jones's Diary.